The April 2019 edition of Simon Says, my readers’ group communiqué, is out today. In this month’s edition: picking favorites; currency, value, and living off the grid; and more documentaries. The March 2019 edition of Simon Says, my readers’ group communiqué, is out today. In this month’s edition: looking at the world afresh, Surrey Hills, Tattoo Your Name on My Heart, and a gothic revival mortuary chapel. The December 2018 edition of Simon Says, my readers’ group communiqué, is out today. In this month’s edition, music: Antonio Lauro, Leathan Wilkey’s soundtrack, and John Martyn. The November 2018 edition of Simon Says, my readers’ group communiqué, is out today. In this month’s edition: Killing Eve; the physics of story telling; and never do today what you can put off until tomorrow. The September 2018 edition of Simon Says, my readers’ group communiqué, is out today. In this month’s edition: a small presentational change; a DVR for your reading; do I have the best solution for typing on the go; and five questions. The August 2018 edition of Simon Says, my readers’ group communiqué, is out today. There’s only one topic in this month’s edition: five questions. The July 2018 edition of Simon Says, my readers’ group communiqué, is out today. In this month’s edition: residents of Wimbledon, meet Saga and Martin, and when does the sidekick become the hero? 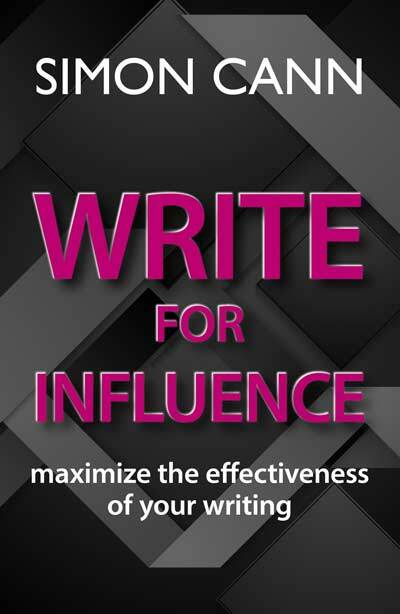 Write for Influence is now available on Amazon. Follow this link to get the book: getbook.at/influence. 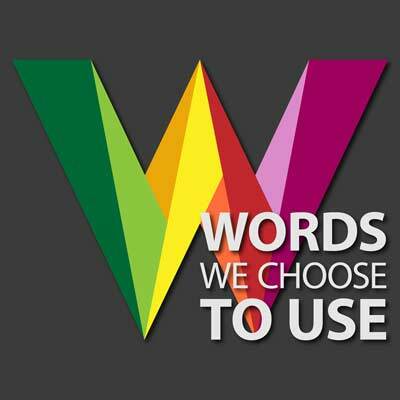 Write for Influence is your guide to framing your words in the most compelling manner to maximize the authority of your written message and achieve the results you want. No one writes with the aim of being misunderstood. No one communicates without intending some effect. We write for a purpose. We write with the intent of bringing about change. The April 2018 edition of Simon Says, my readers’ group communiqué, is out today. In this month’s edition: spelling doesn’t matter, taking characters from real life, and what gives literature longevity. The March 2018 edition of Simon Says, my readers’ group communiqué, is out today. In this month’s edition: sending problems overseas, nurturing ideas, and Lilja and Snare. The January 2018 edition of Simon Says, my readers’ group communiqué, is out today. In this month’s edition: easing slowly into 2018; seeing snow; and bad language. The December 2017 edition of Simon Says, my readers’ group communiqué, is out today with a wrap up of 2017.